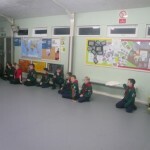 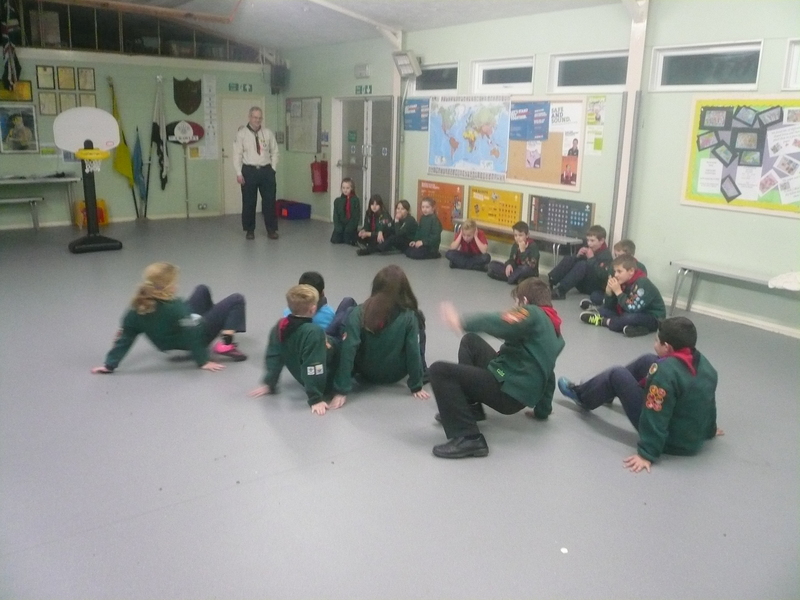 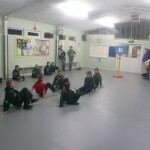 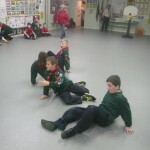 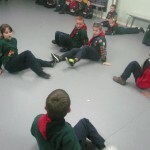 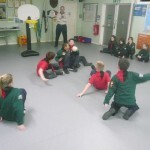 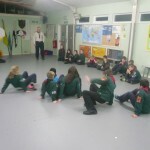 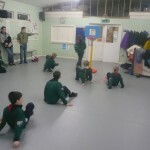 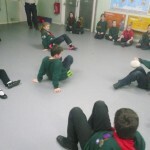 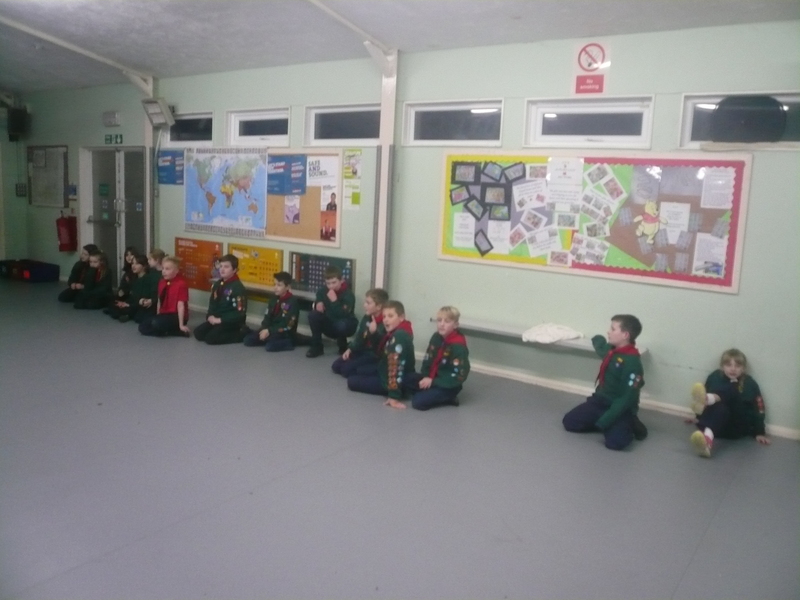 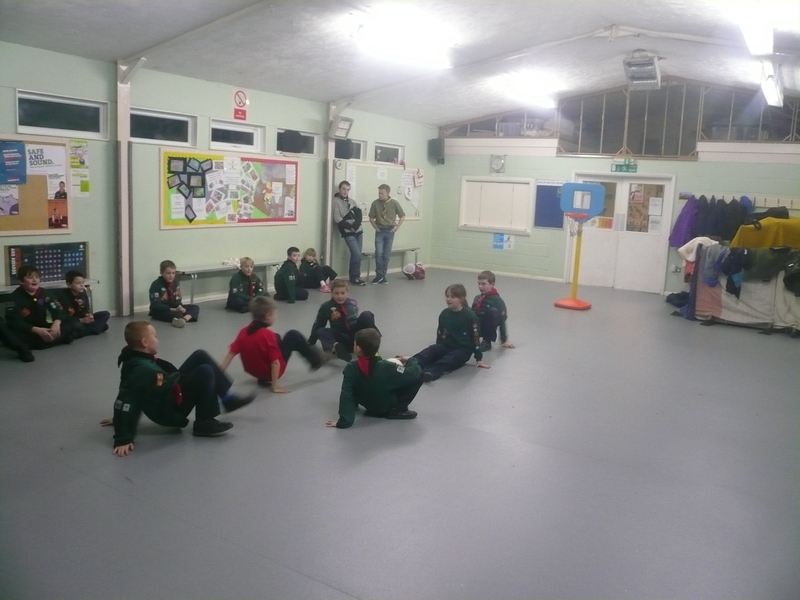 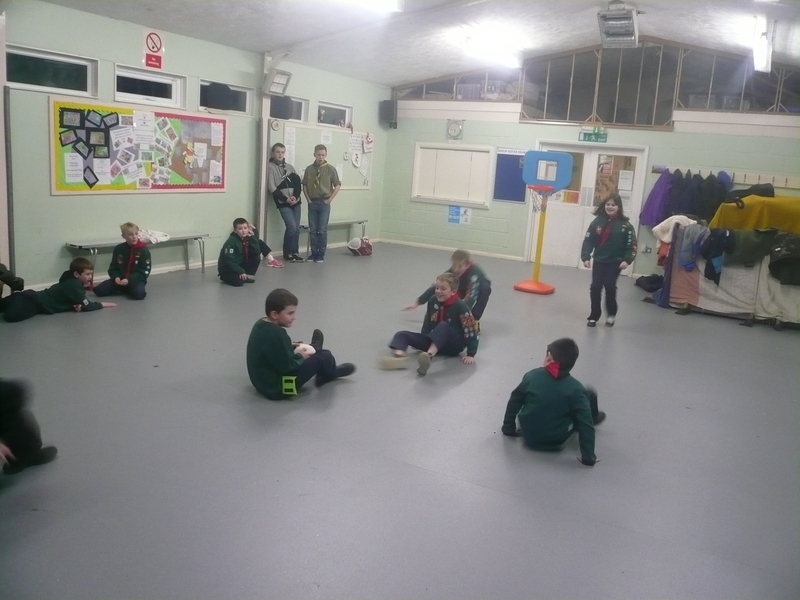 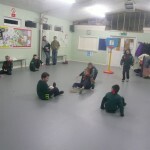 As part of the badge work I now need for each Cub to draw a rough plan of their house and mark on the plan the emergency escape routes they would use if there were a fire at home. 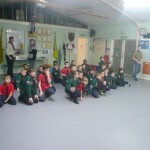 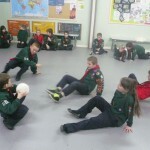 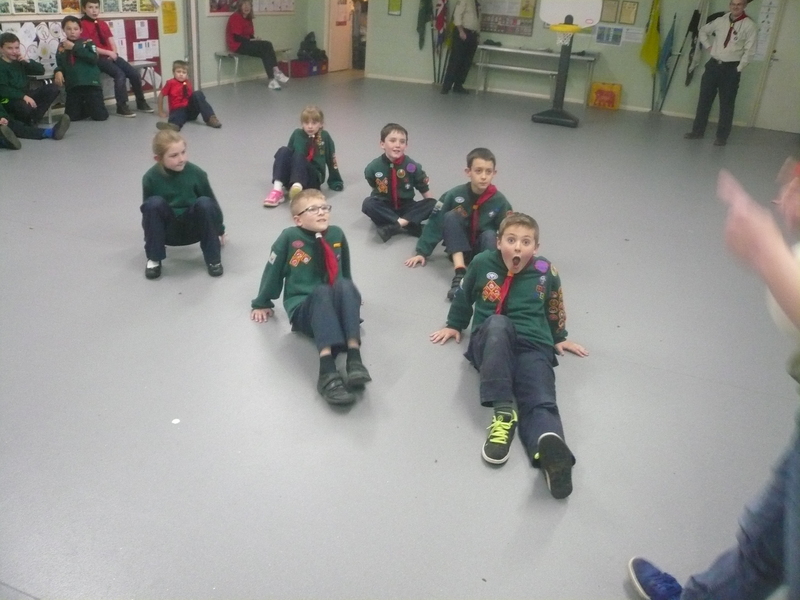 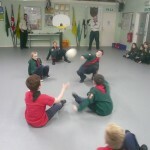 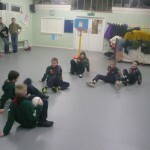 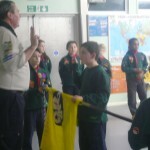 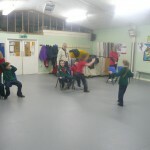 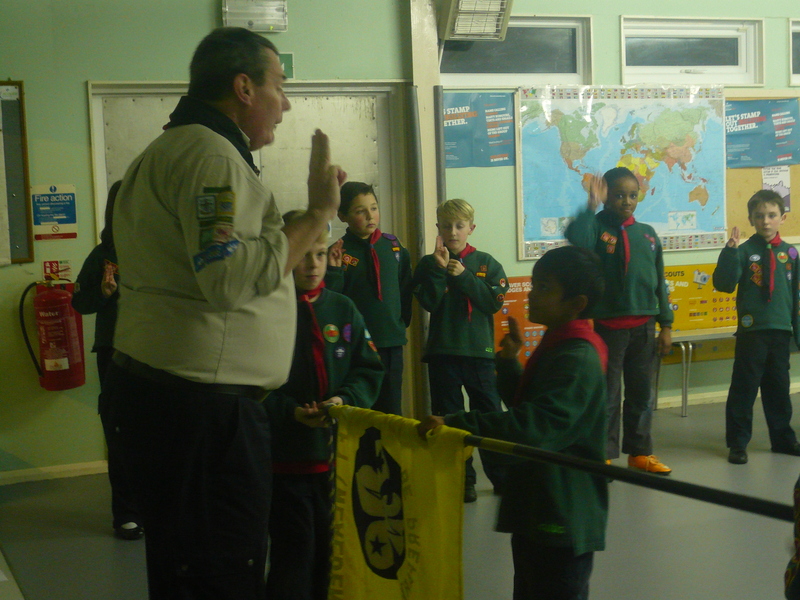 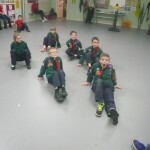 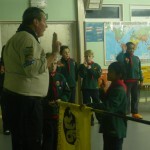 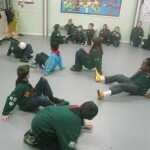 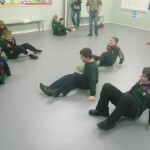 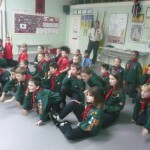 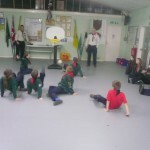 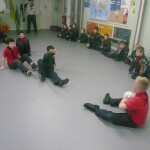 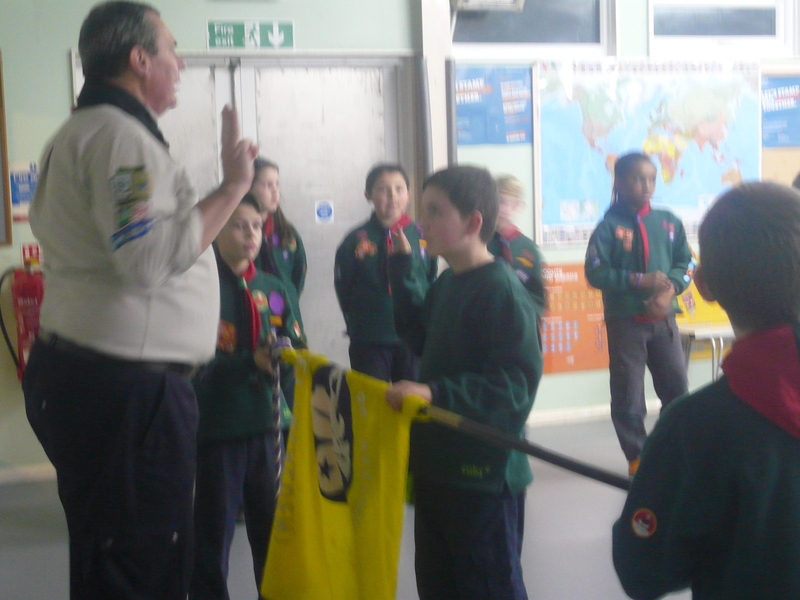 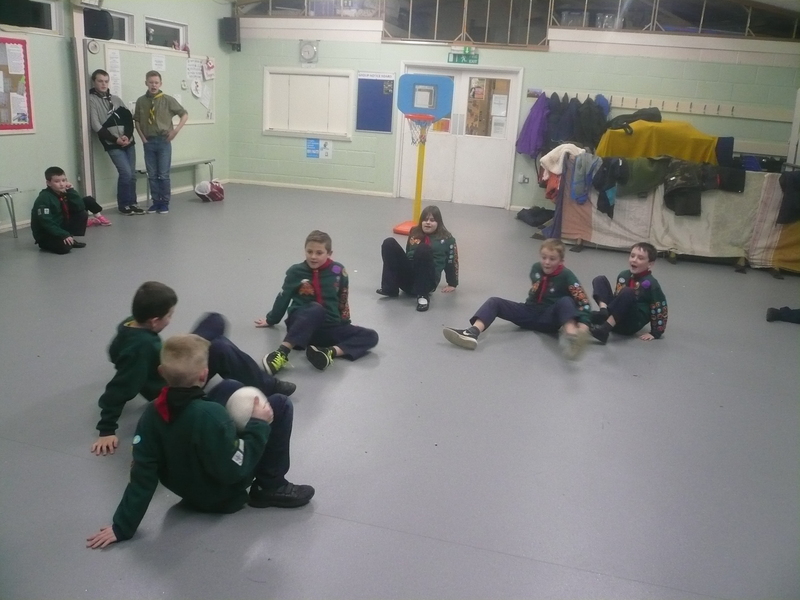 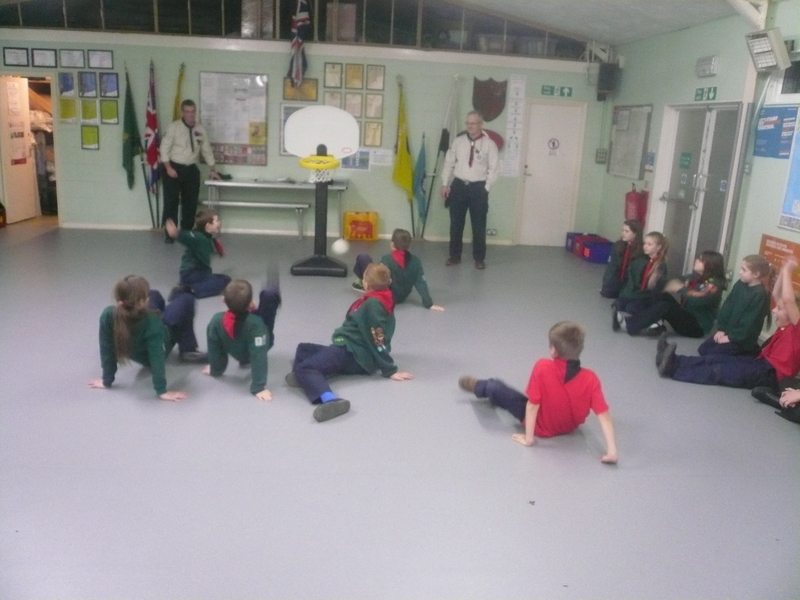 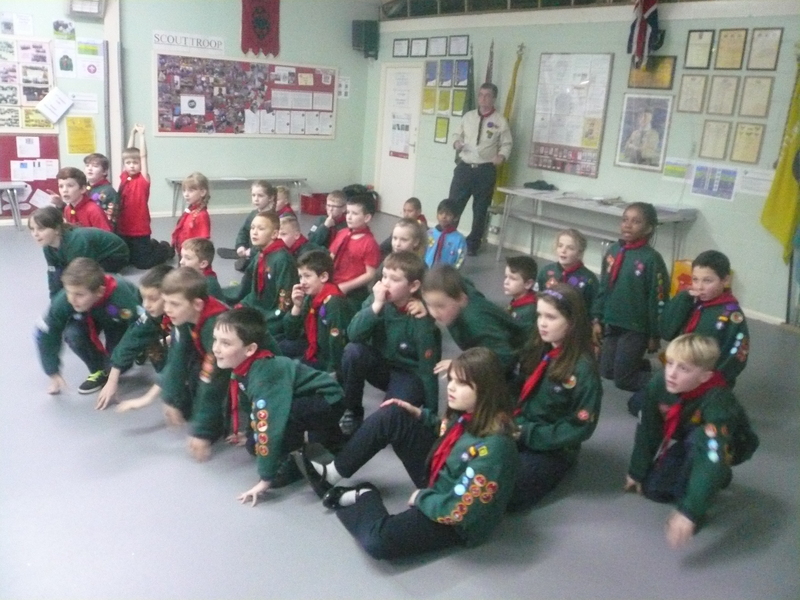 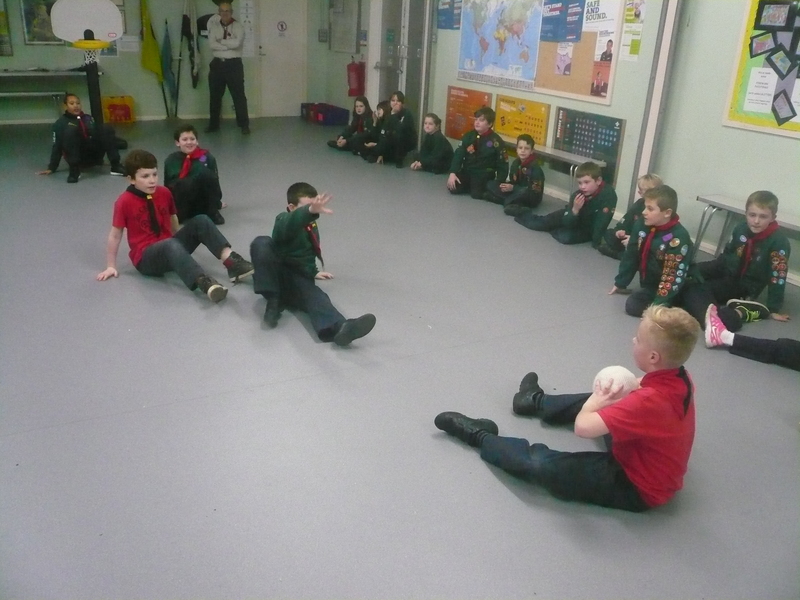 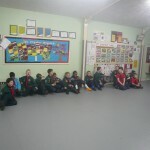 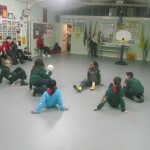 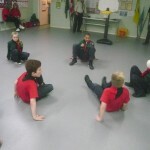 There is no set time for this to be completed but I would request that the work be completed and handed in by the end of the term so that I can ensure that badges are handed out to those Cubs who have completed all of the requirements of the badge. 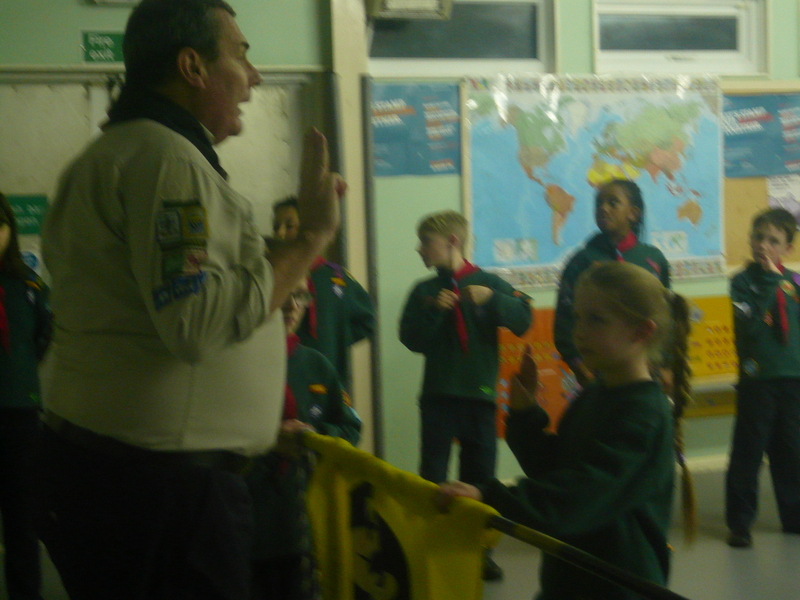 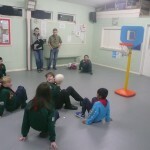 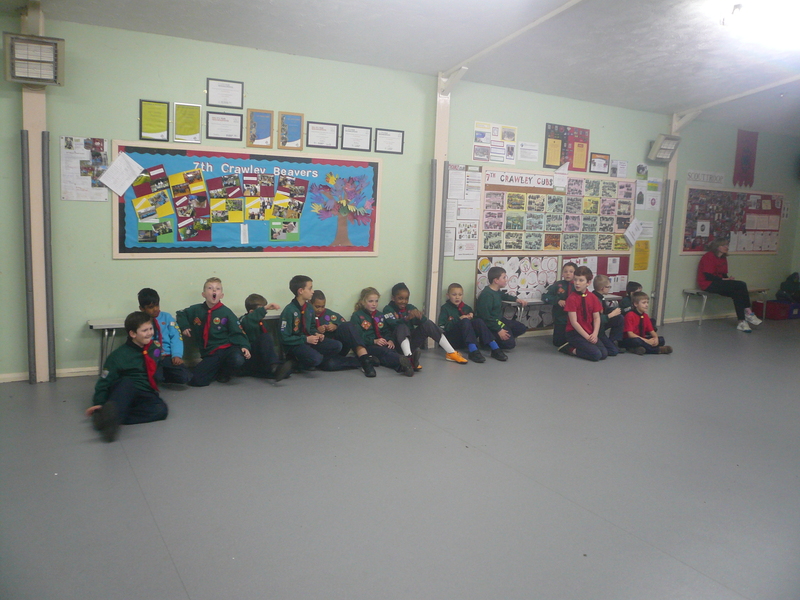 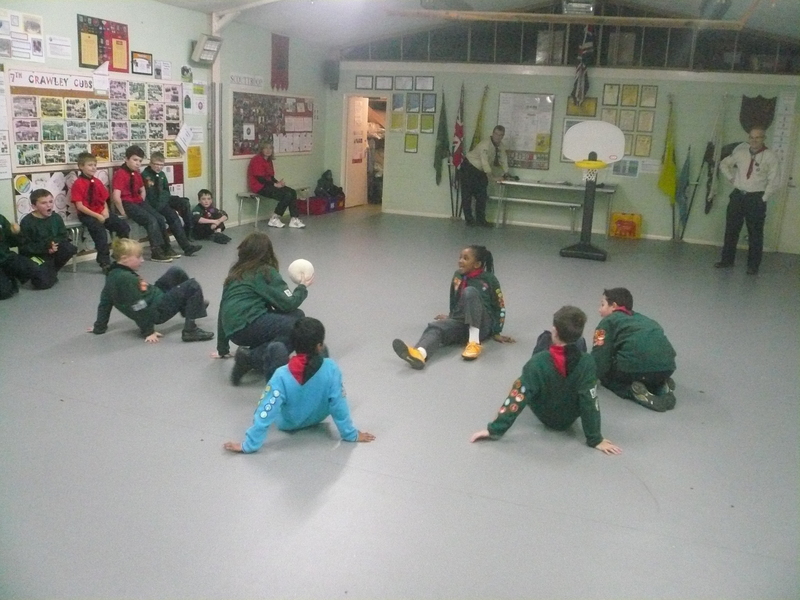 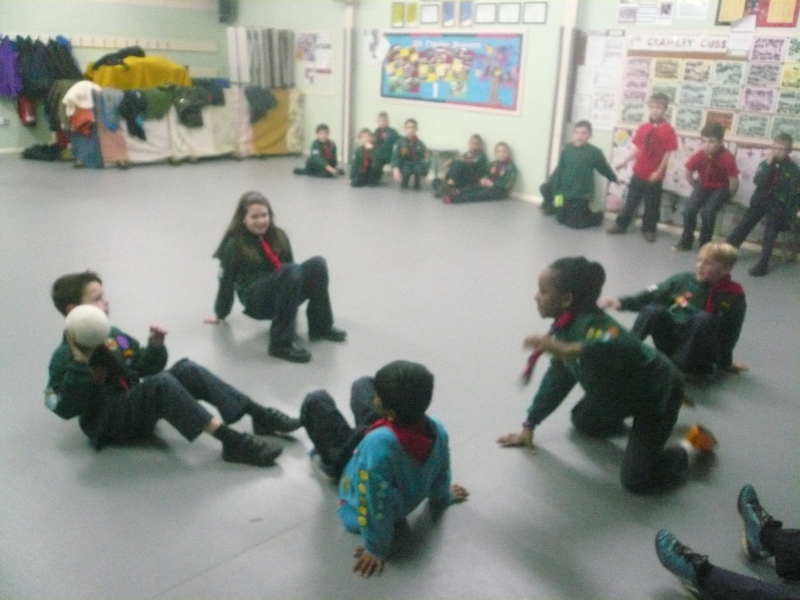 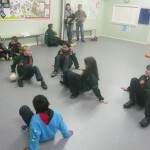 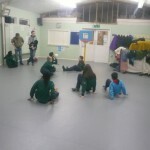 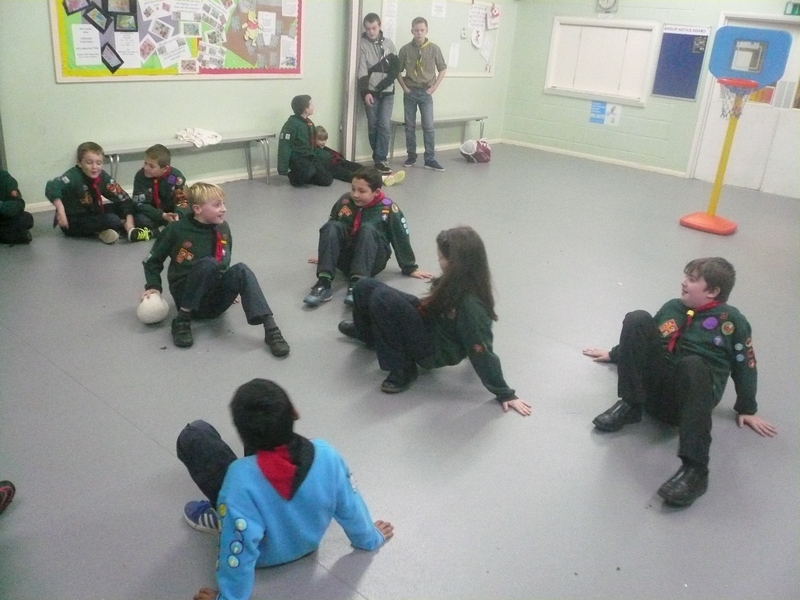 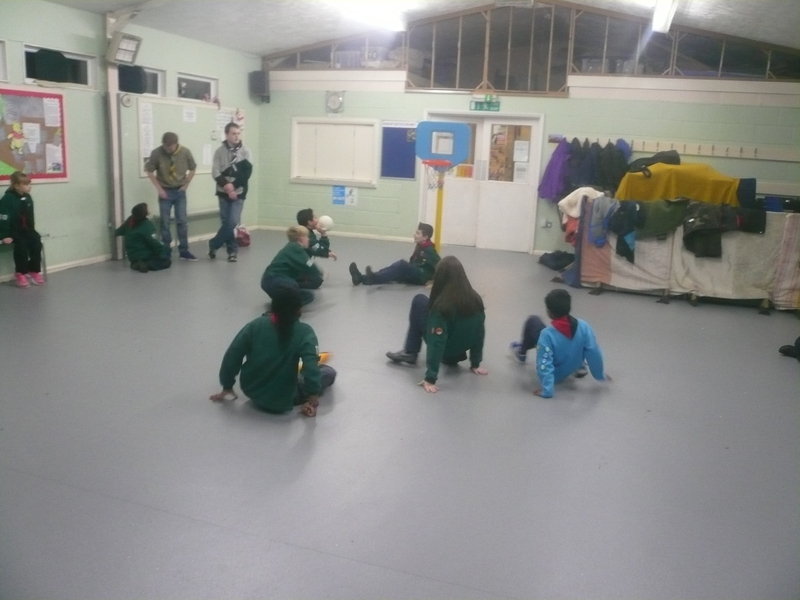 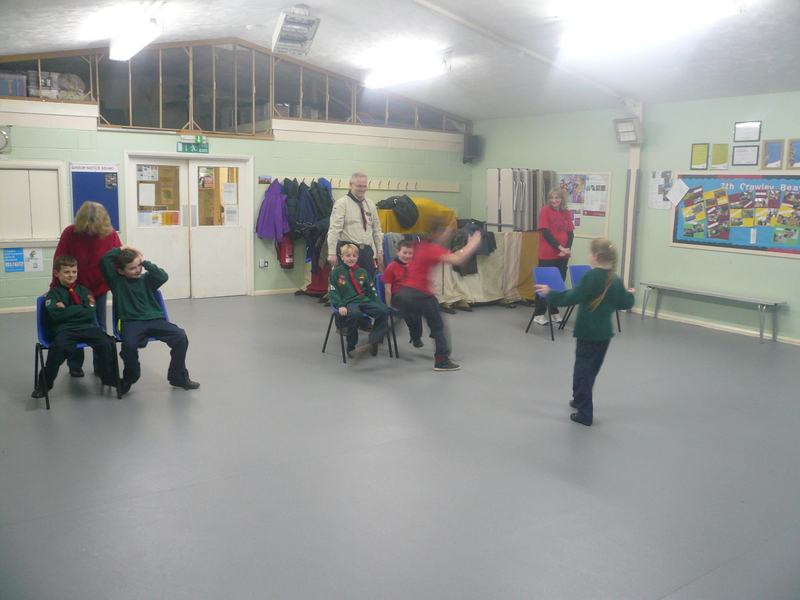 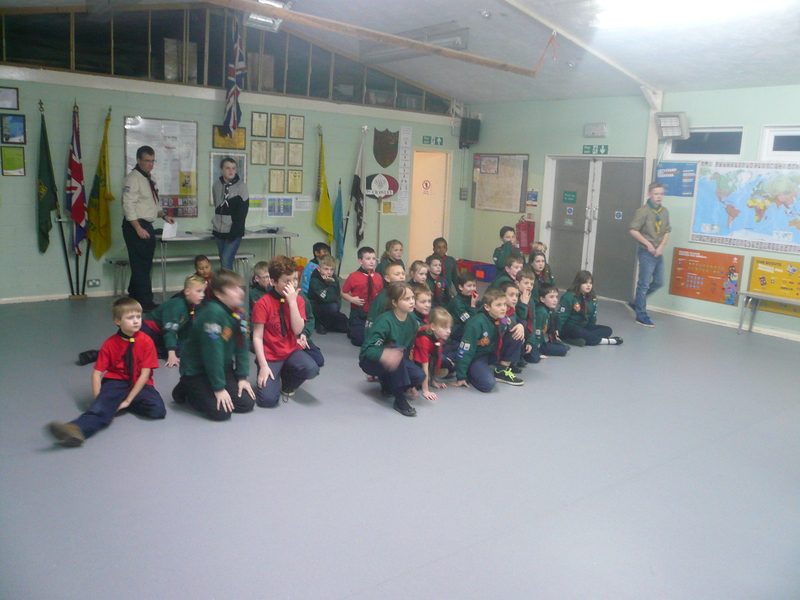 We also welcomed Millie, Aayush and Alex into the Pack. 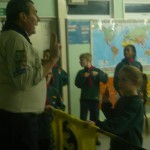 Well done all three of you for making your Promise in front of your new friends. 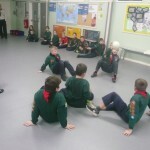 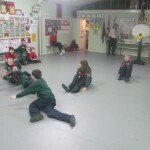 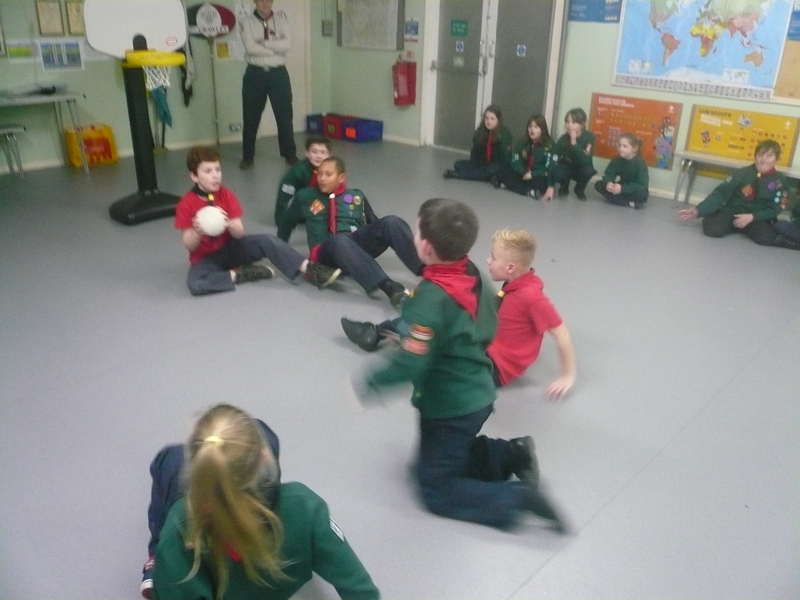 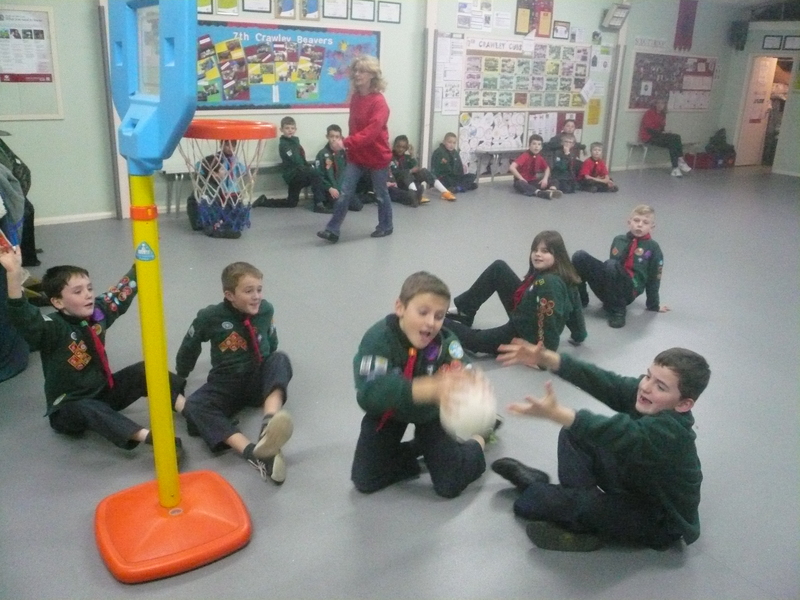 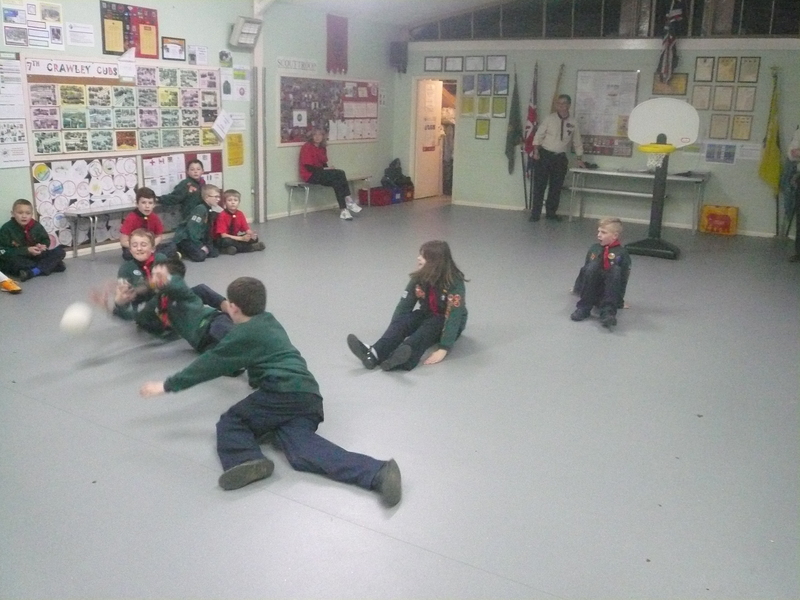 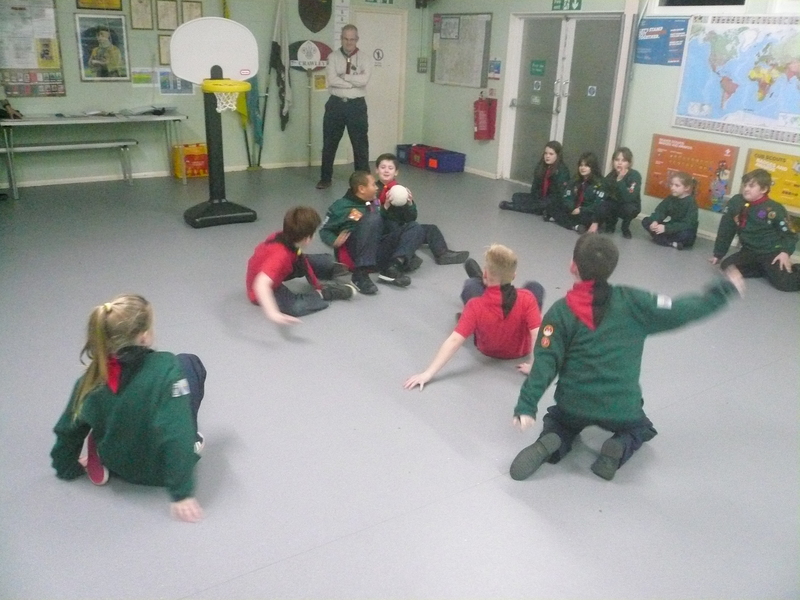 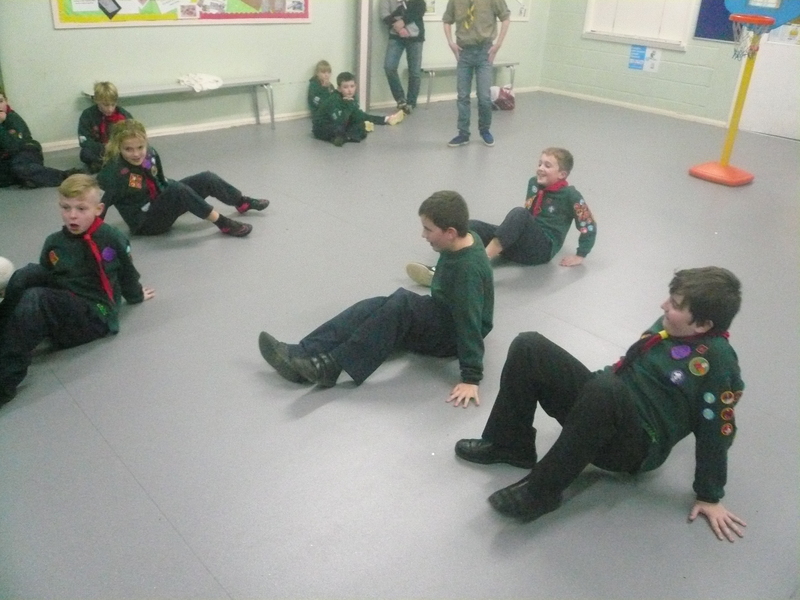 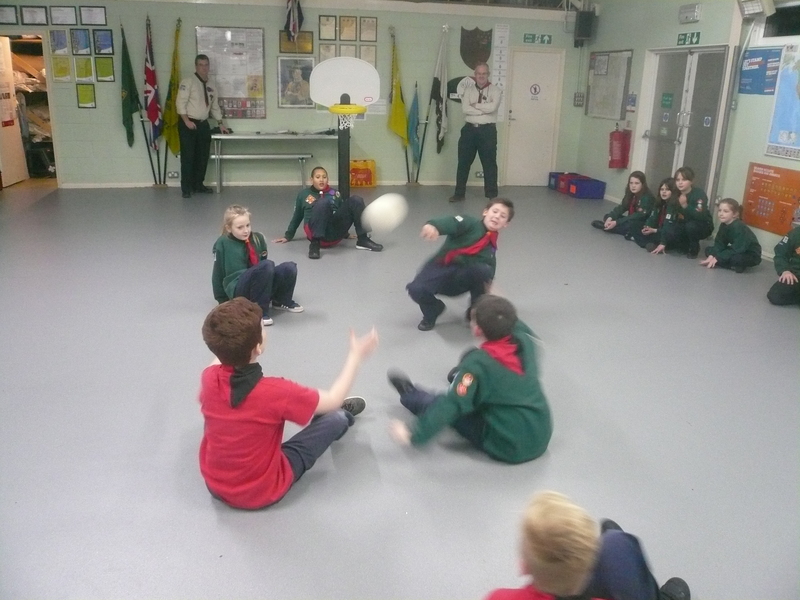 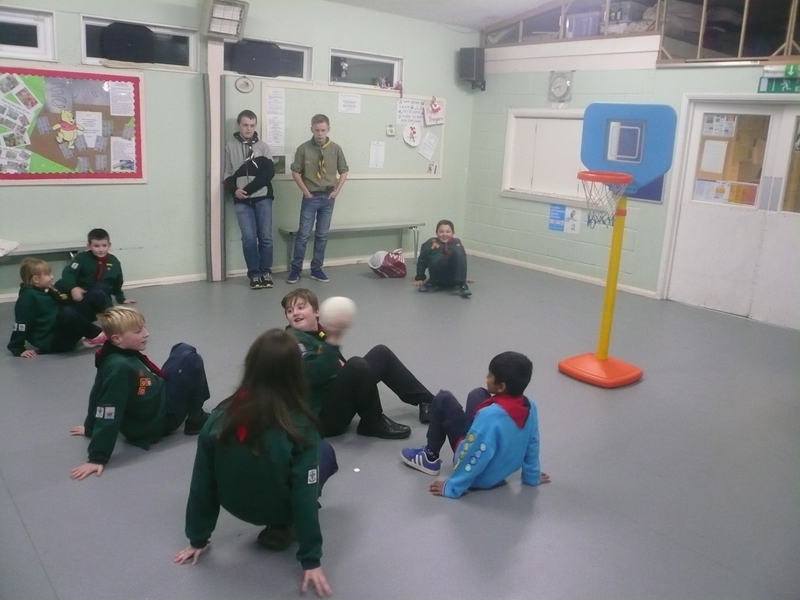 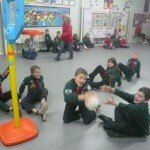 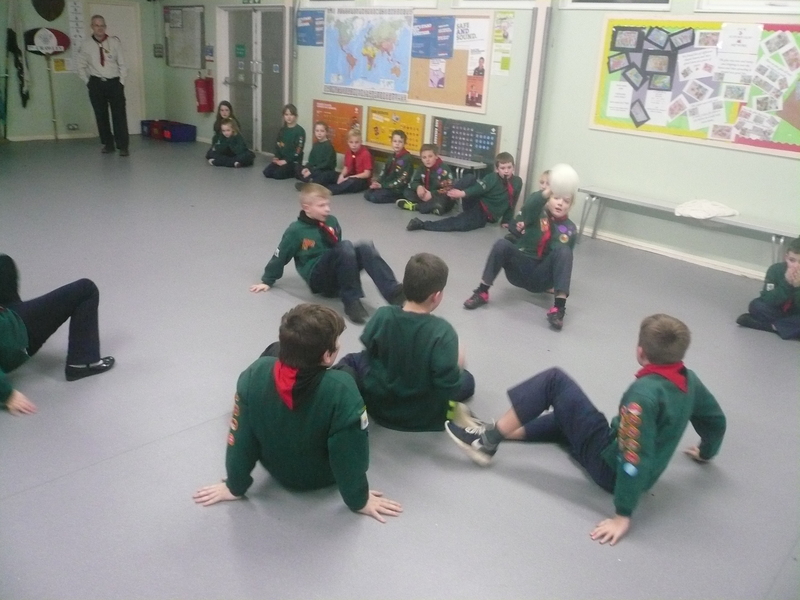 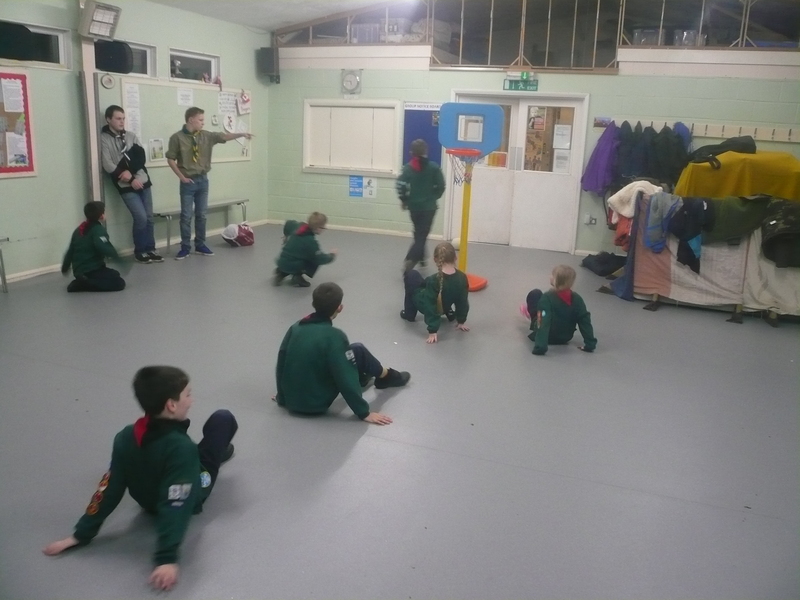 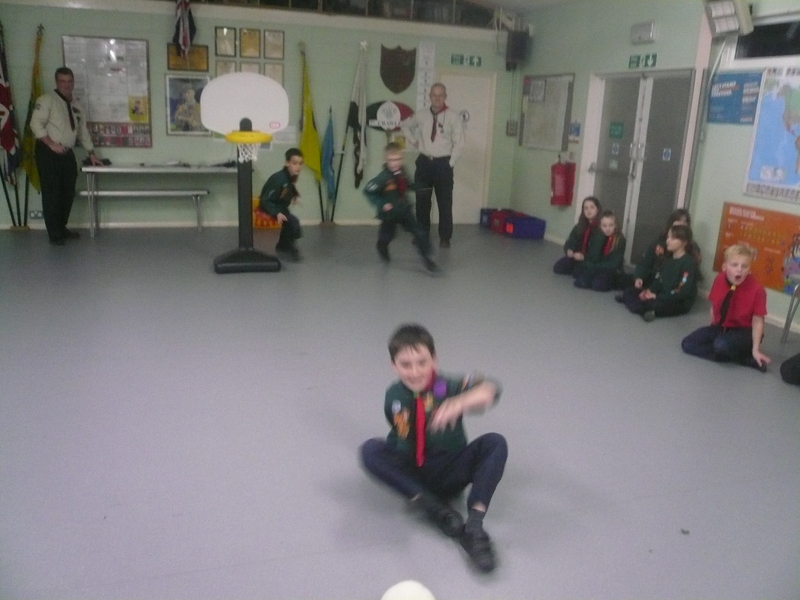 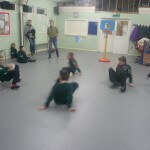 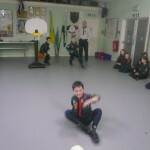 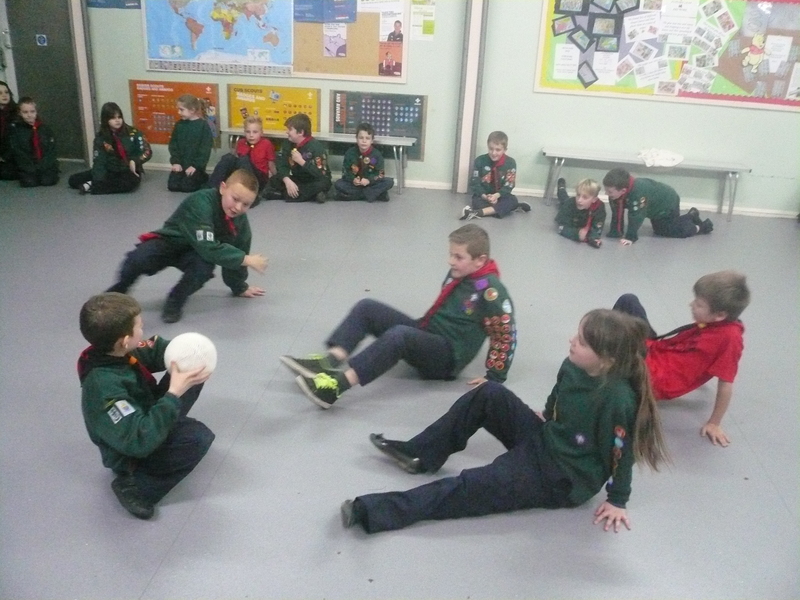 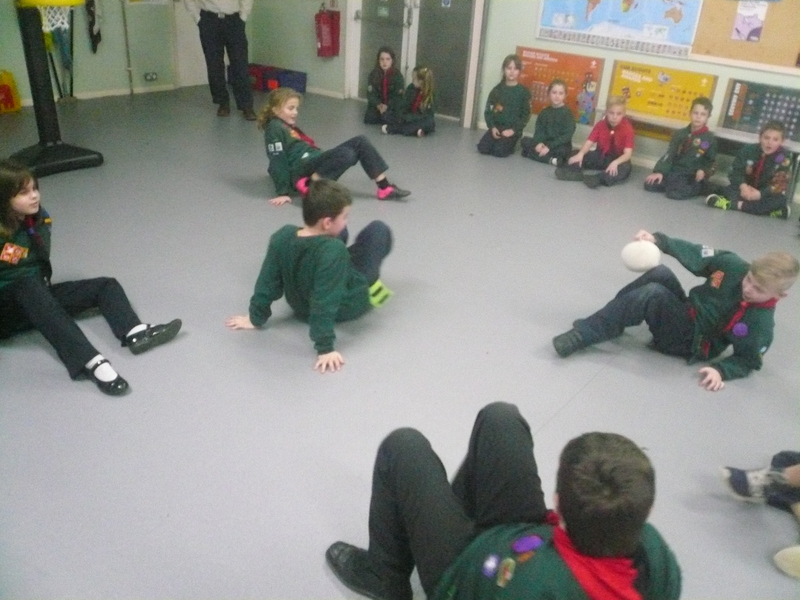 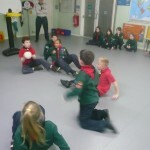 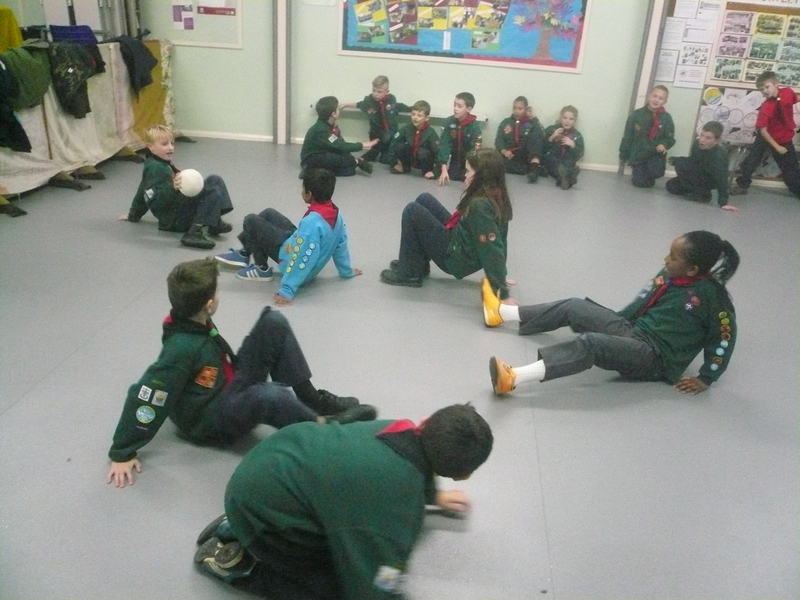 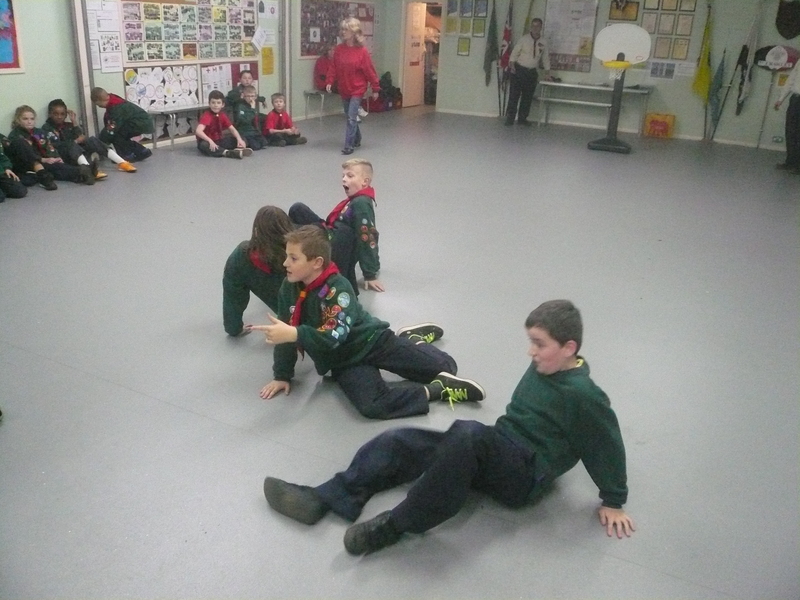 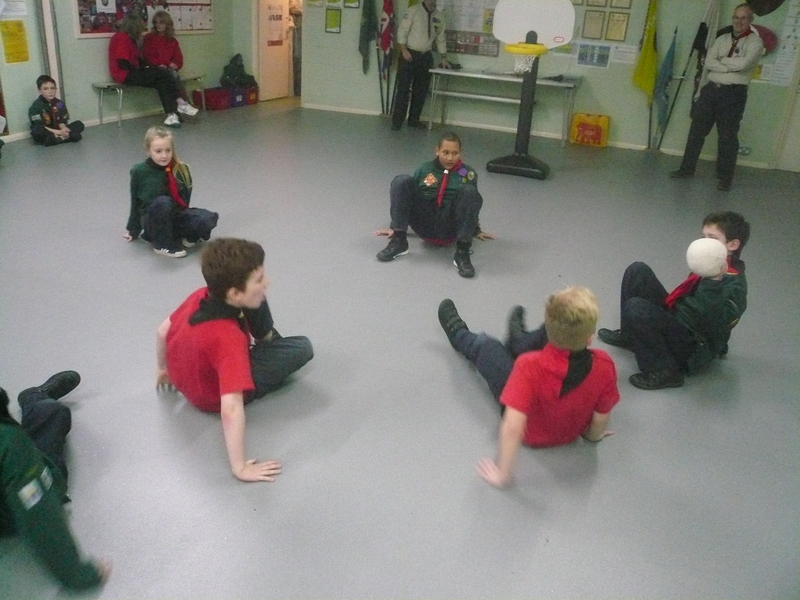 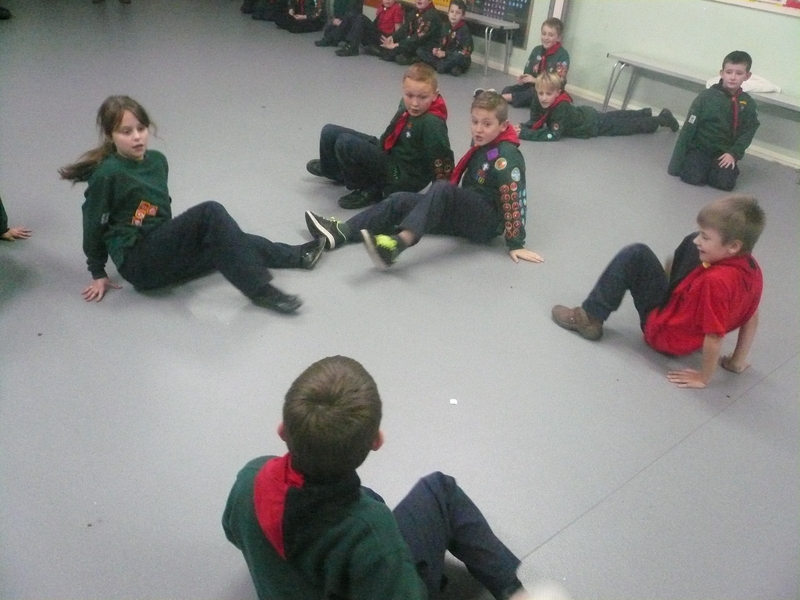 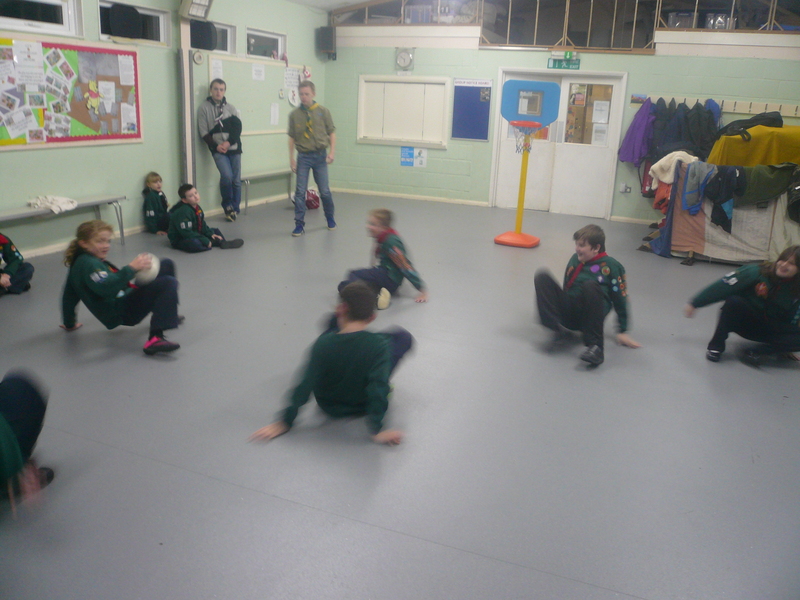 Also “well done” to Owen and James for coming up with a new game and leading their version of crab basketball! 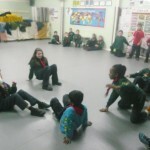 We shall definitely have to play it again and very soon!